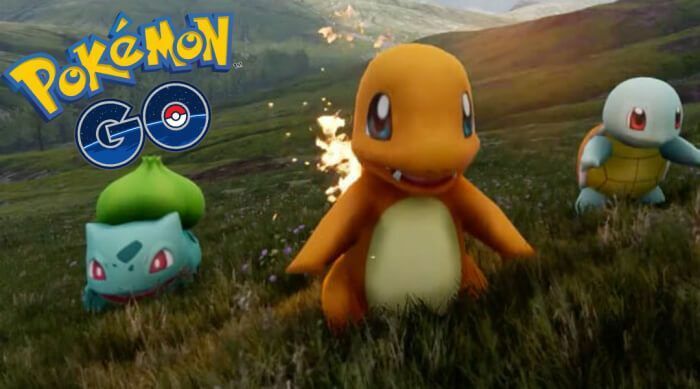 Since its release on the 6th of July, Pokémon Go has soared past the staggering amount of 26 million active users in the USA itself. From games on Nintendo’s handheld devices like the GameBoy to trading cards, we’ve had all the commonly used platforms to engage in interaction and play when it comes to Pokémon. 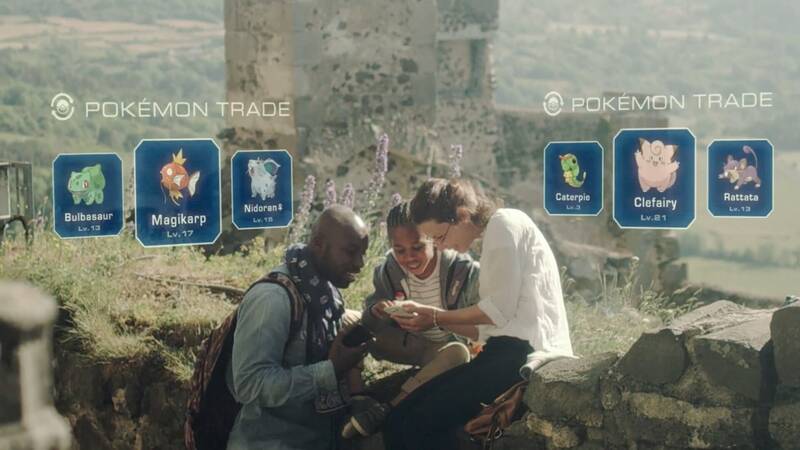 This year, they kicked it up a couple of (very awesome) notches by introducing Pokémon gaming to augmented reality – finally an answer to our dreams of catching Pokémon in real life! Developed by Niantic, Pokémon Go uses real locations sourced from Google Maps to provide us with a reality-integrated experience. Not only are you catching Pokémon, but you also get to visit that lane in the neighborhood you noticed with passing curiosity but never got to explore. This is how Ash Ketchum traveled the world, and this is how you ought to, too. 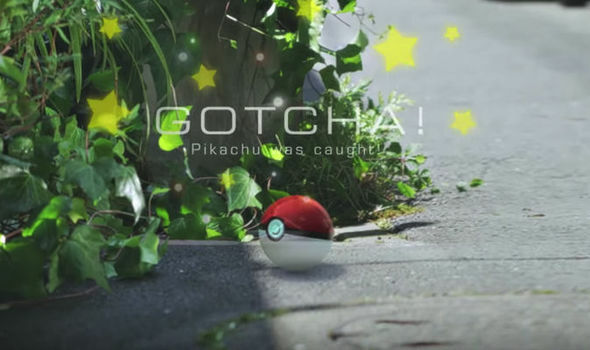 We sure do remember fantasizing about catching Pokémon in our daily lives when we were kids. Back then, all we could do was pretend Pikachu was our constant companion, but now we have Pokémon Go to channel the ace Pokémon trainer within us. Currently, the original 151 Pokémon are what we will be coming across, but there are talks of new Pokémon to be introduced to the game. Yep, there’s no price to pay for our ideal version of reality. 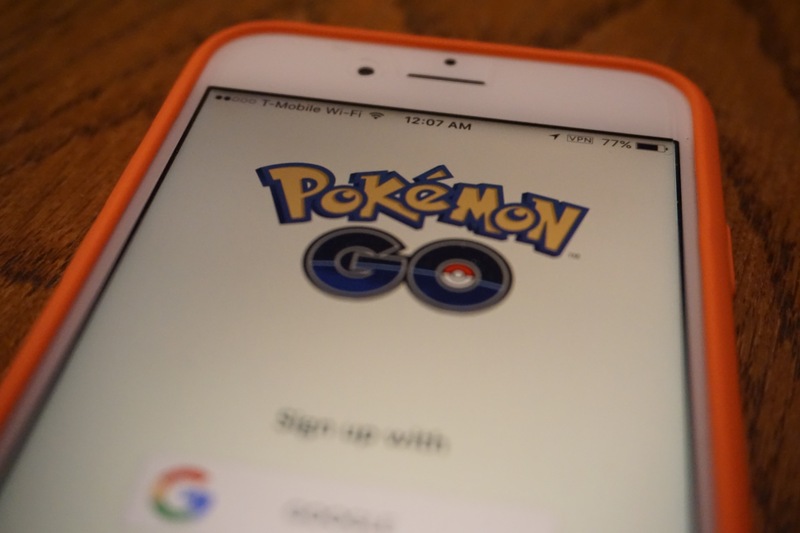 You can head over to your app store and download Pokémon Go, just like that. Who would’ve thought we’d have all the Kanto region Pokémon at the tip of our fingers? With the Teams Instinct, Valor, and Mystic, there are so many gyms out there to be captured. Fighting against the gym leaders, or just encountering a companion for your Pokémon-filled adventure, this game will make you come across people from all walks of life with the aim of being the very best - like no one ever was - as the common grounds for a potential friendship. The amount of users logged into this game is so amazing, you’re bound to meet players just around the corner. 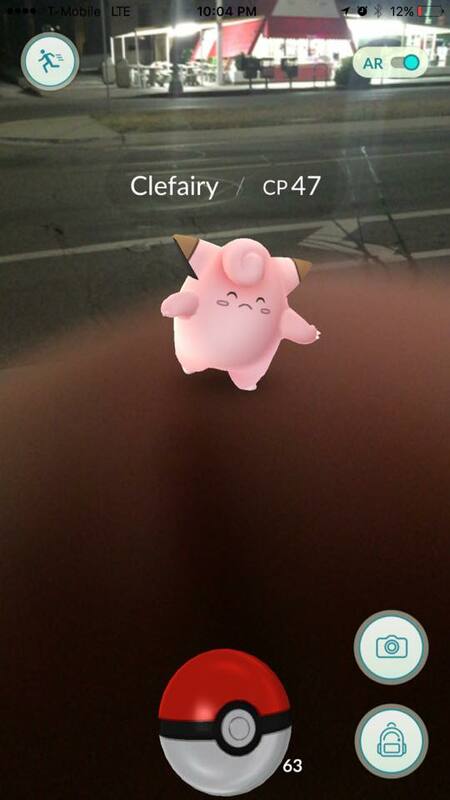 For those who haven’t tried their hand at Ingress, Pokémon Go uses your smartphone camera to help you spot Pokémon around you. As a relatively new concept, the experience of augmented reality is fresh and exciting. Paired with Pokémon, this is as awesome as any game could get! For all you know, there could be a Charizard on your sofa, waiting for you to catch him (if you can). Did we convince you? We can also help you top the game.